Frank Van Riper and Judith Goodman honeymooned in Venice in November of 1984 just after the presidential election that kept Frank, then a political correspondent, on the road for most of the year. They loved Venice, the first time either ever had been there, but it was not until 14 years later that they decided to do a book about it. That decision began a six-year collaboration that produced more than 10,000 images and thousands of words of text: on Venice’s history, its everyday life, its daily battle with the sea. They made it a point not only to photograph Venice’s beauty, but also to document its life behind closed doors: to record this magical place when it reclaims itself, however briefly, from its perennial hordes of tourists, and becomes a living, breathing city. It was for each a creative plateau that produced some of the best work of their long and varied careers. 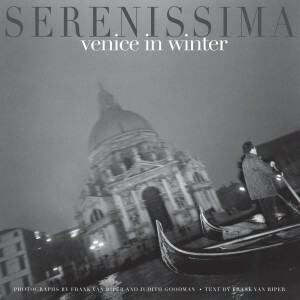 The resultant book, Serenissima: Venice in Winter, and its Italian–language edition, Serenissima: Venezia in Inverno, was published in the United States and Italy to rave reviews. 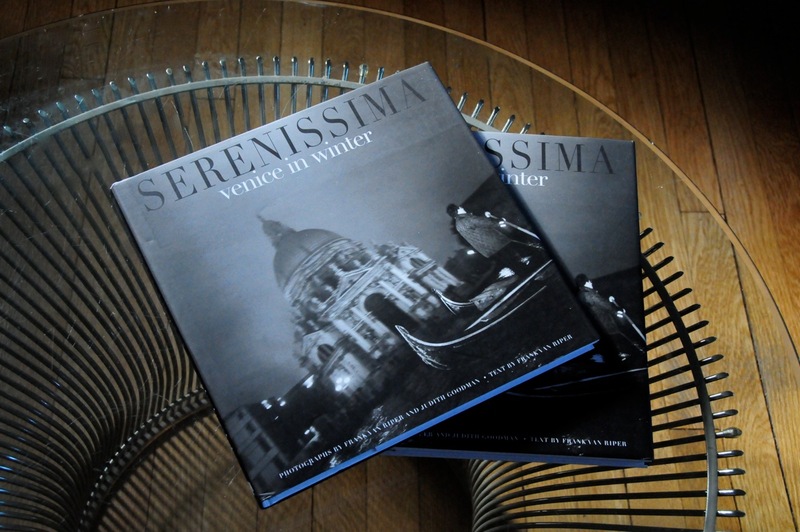 It debuted in Washington with a gala opening and exhibition at the Embassy of Italy. The photography therein has been compared to the work of the great photjournalist Henri Cartier-Bresson and Italy’s legendary Gianni Berengo Gardin.